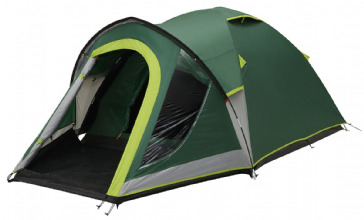 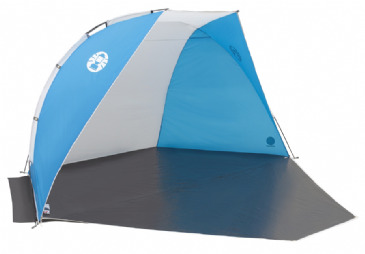 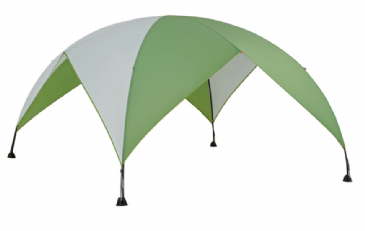 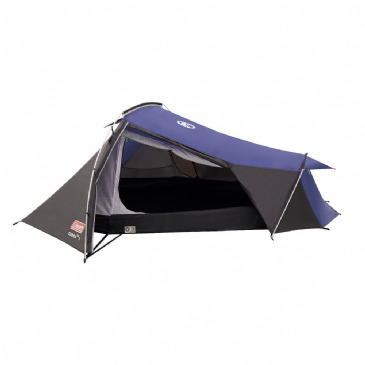 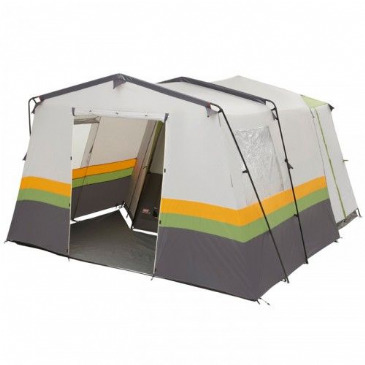 Coleman is an established and leading tent manufacturer and has been for many decades. 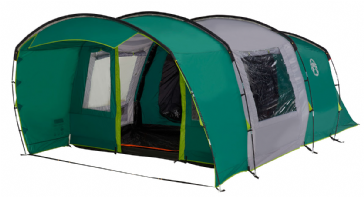 Their NEW 2016 collection of tents continues to impress with old and new tents in the range and some exciting new tents coming to market. 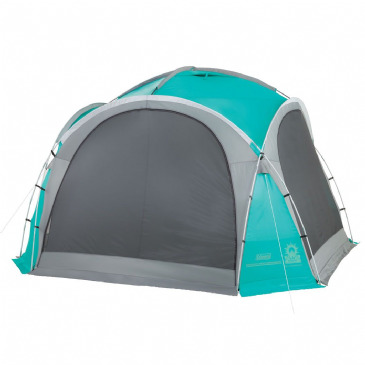 Coleman have always offered a range of tents to suit any campers needs whether it be the backpacker in need of a lightweight, versatile tent or the family camper needing a larger tent to accommodate all.